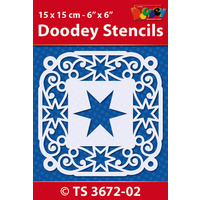 Heart borders stencil measuring 1cm x 30cm (4"x12") is a wonderfully useful stencil is great to use with mists, sprays and stamp pads to create lovely effects on paper, card and other items. 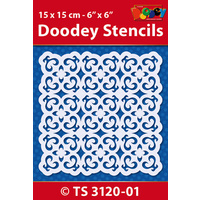 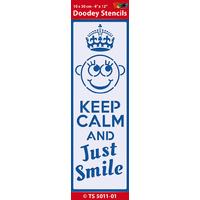 These stencils are so delicate and well designed, you will find heaps of uses. 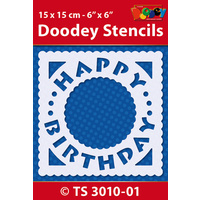 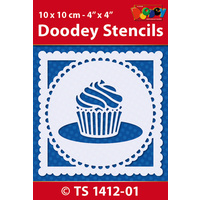 You can use them for embossing, pin pricking and masking.